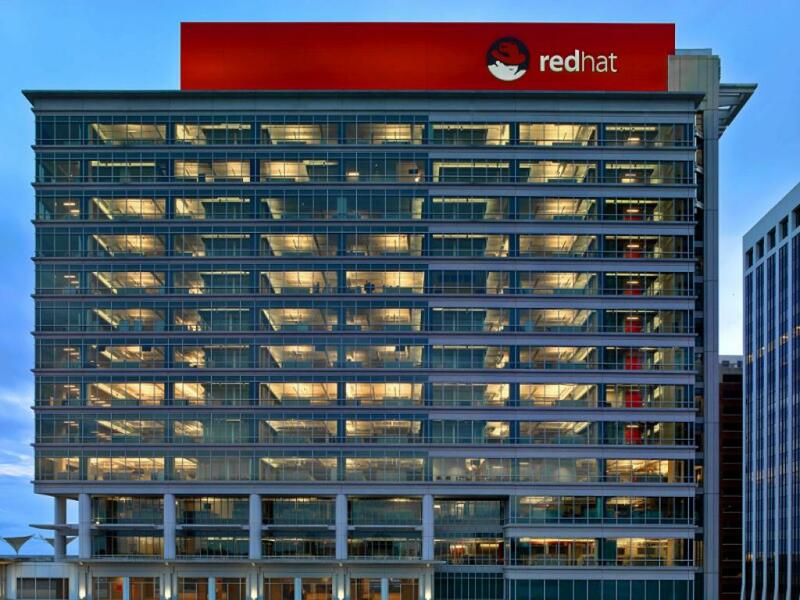 Tech giant IBM (NYSE: IBM) reached an agreement to acquire open source cloud software provider Red Hat Inc (NYSE: RHT) for $190 per share in cash, representing a premium of more than 60 percent compared to Red Hat's Friday closing price of $116.68. Once the deal is complete, Red Hat will be integrated in IBM's Hybrid Cloud team while Red Hat CEO Jim Whitehurst will continue leading the company and report to IBM CEO Ginni Rometty. IBM said it will make no changes to Red Hat's business and open source development model as it was an early support of Linux. Here's a summary of how some of the Street's top analysts reacted to the deal. Thirty-one times 2019 free cash flow and 27 times 2020 free cash flow. IBM's proposed acquisition signals its intention to "narrow the gap" in the cloud space versus formidable competitors including Amazon.com, Inc. (NASDAQ: AMZN)'s AWS and Microsoft Corporation (NASDAQ: MSFT)'s Azure, Wells Fargo's Ed Caso wrote in a note. The acquisition gives IBM better exposure to target large enterprises where a hybrid cloud solution is the preferred approach. IBM signaled to the market a "notable competitive statement" by offering to buy Red Hat with the objective of becoming the No. 1 hybrid cloud provider, Wedbush's Moshe Katri said in a note. IBM will be positioned to offer an open cloud solution to unlock the full value of the cloud for clients. Katri said the deal comes with several risks following Red Hat's recent misses and execution challenges. 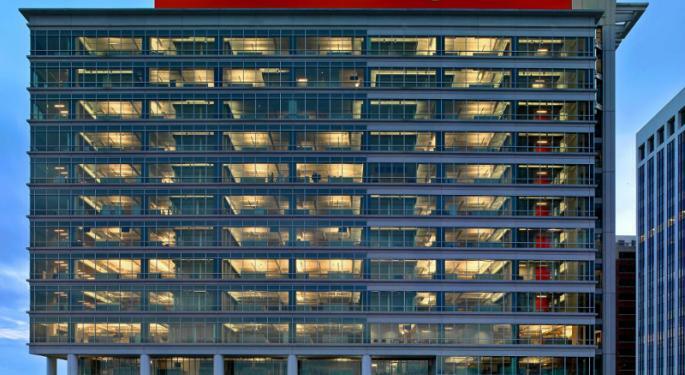 Red Hat is the second largest provider of Server Operating Systems (OS) with a 33 percent market share and posted a 20 percent growth in its open-source Linux based OS in calendar year 2017, Bank of America's Wamsi Mohan said in a note. Red Hat also offers middleware, virtualization, containers and open-source cloud computing platforms which under IBM's umbrella gives the company the capability to become one of the dominant hybrid cloud providers. IBM's proposed acquisition of Red Hat would represent the largest in its history and be seen as a turning point, Tigress Financial Partners' Ivan Feinseth said in his daily newsletter. At the very least, the acquisition would make IBM "more interesting" in the near term and the stock could be a attractive once the integration is complete with clear signs of success. Shares of IBM were trading lower by more than 4 percent Monday, while Red Hat was trading higher by nearly 50 percent at $173.35. Photo courtesy of Red Hat.